Maybe the reason you dislike cleaning so much is because by the time you finally get around to it, there’s so much to do. 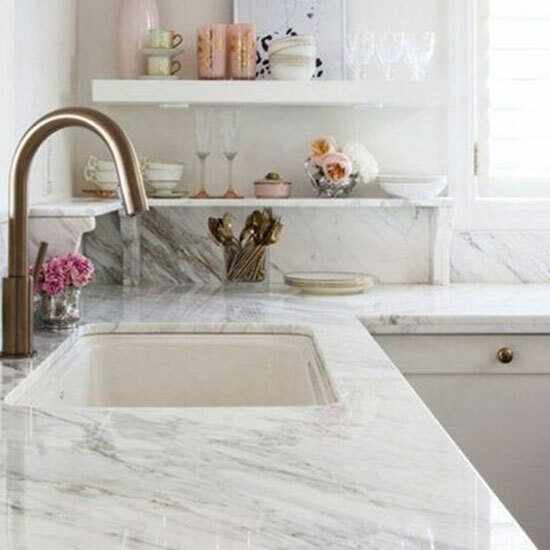 Here, nine tricks to keeping your home tidy in between big cleaning sessions. If anything smells funky or is clearly past its prime, chuck it now while you have the trash bag in hand. 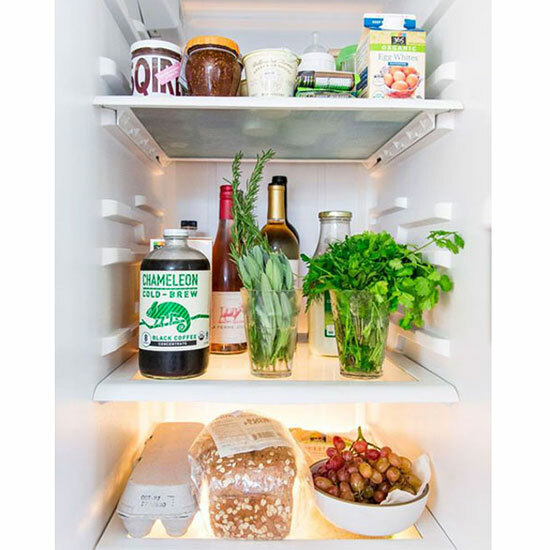 Once this becomes a part of your garbage routine, you’ll be surprised by how much cleaner (and less moldy) you’ll be able to keep your fridge. And voilà! New trash bag already in place! 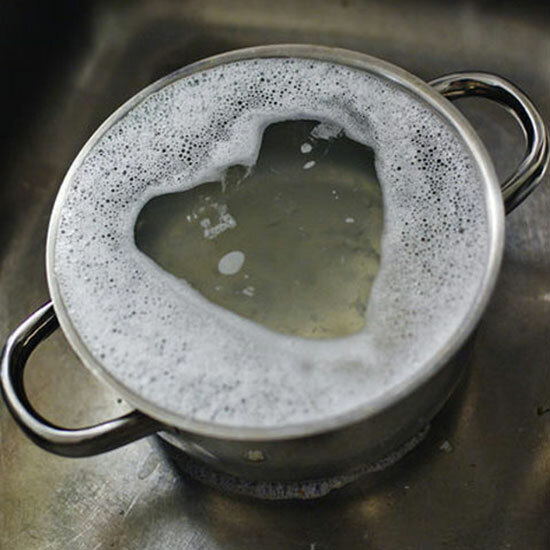 The easiest way to keep these hot spots free of scum? 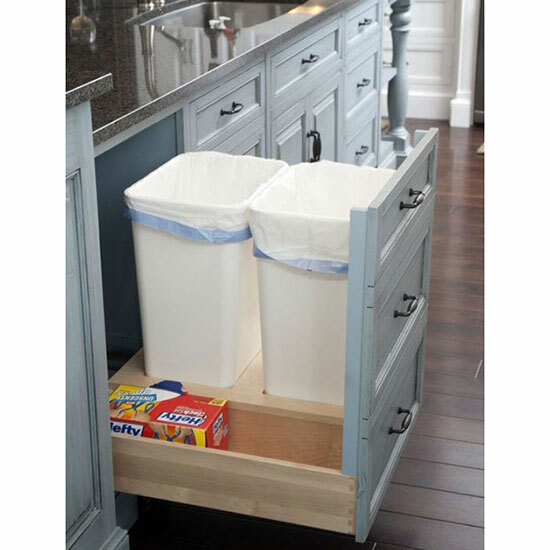 Keep a container of wipes nearby and give the grungiest spots—like the sink and countertops—a quick pass every night. Steady maintenance helps keep mildew (and toothpaste-caked hair bunnies) at bay. 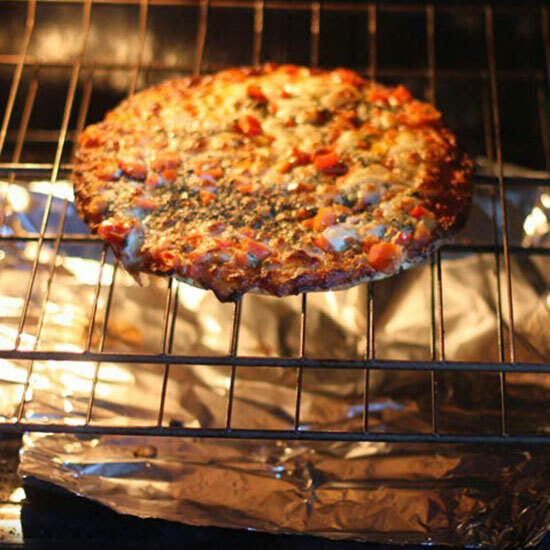 Runny cheesy doesn’t look so good when it’s crusted all over the bottom of your oven. Catch any potential spills with a handy piece of foil and toss when it gets gross. The fuzzy texture is great for picking up dust and hair. Plus, the coating on the sheets helps to repel dust and give your space a refreshing scent. We know you’re eager to dig into the spaghetti marinara you just made. But trust: That stubborn tomato sauce will come off so much easier after it's had some time to soften. It’s the single most important thing you can do to minimize the amount of dirt that gets tracked through the house. Less dirt means less mopping means more happiness. Everyone knows about the chair. You know, the one that starts with an innocent blouse and grows into a mountain of everything you’ve ever owned. 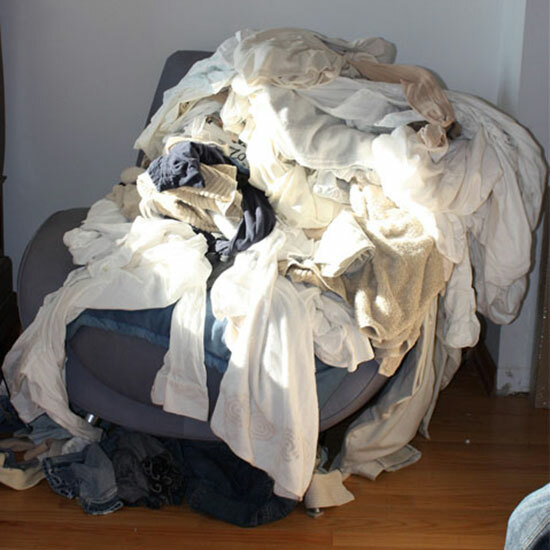 Reclaim your seat by taking a few extra seconds to toss dirty clothes straight into your hamper or hang the (relatively) clean ones back in your closet. If you think about how much real estate your bed takes up, it makes sense that an unmade bed is such an eyesore. Keep the decorative pillows and throws to a minimum and you’ll be more inclined to actually make it every morning.